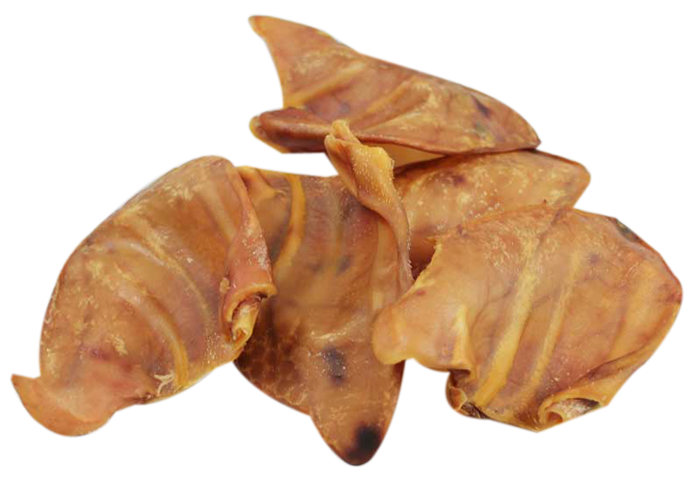 All of our dog treats are grain free and most are Canadian made. We have a wide variety of both bulk and packaged treats including great brands like the ones you can see below. This page displays a mere handful of the brands we carry, contact us for more information. 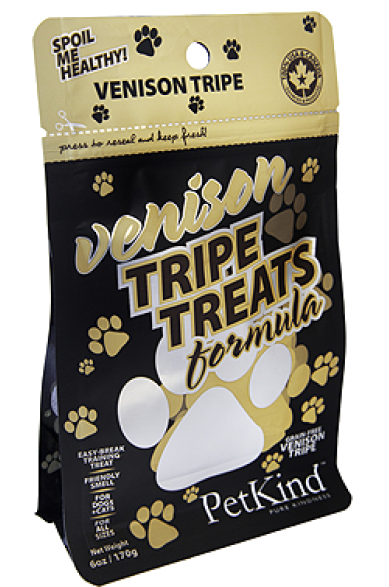 We offer treats in pre packaged bags or shop from our bulk treat table. 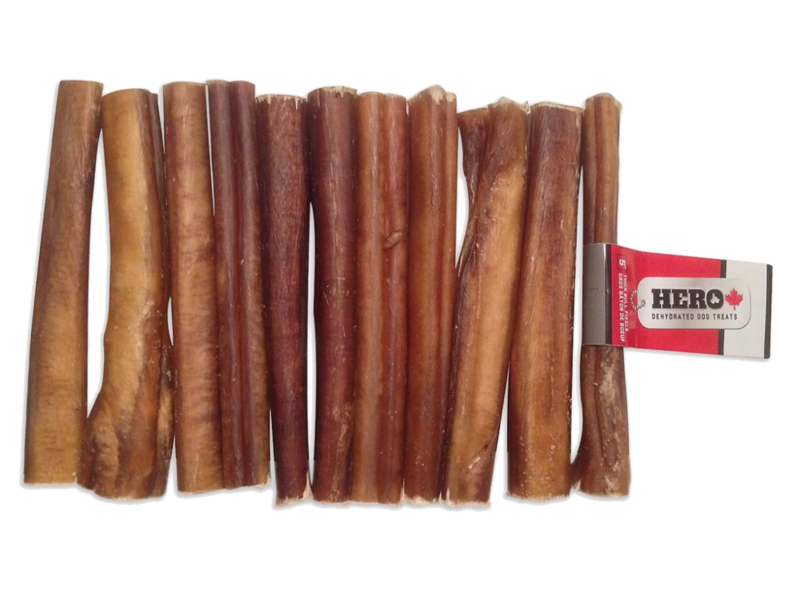 We have a great price on quality chews like Hero bullies, naturally smoked and raw bones. We carry a great variety of multiple shapes, sizes & durability of toys for your dog to enjoy.